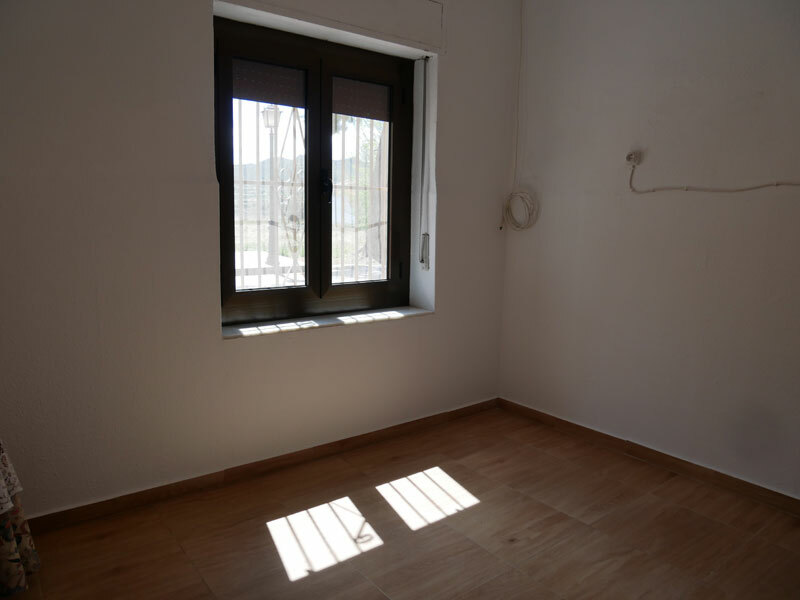 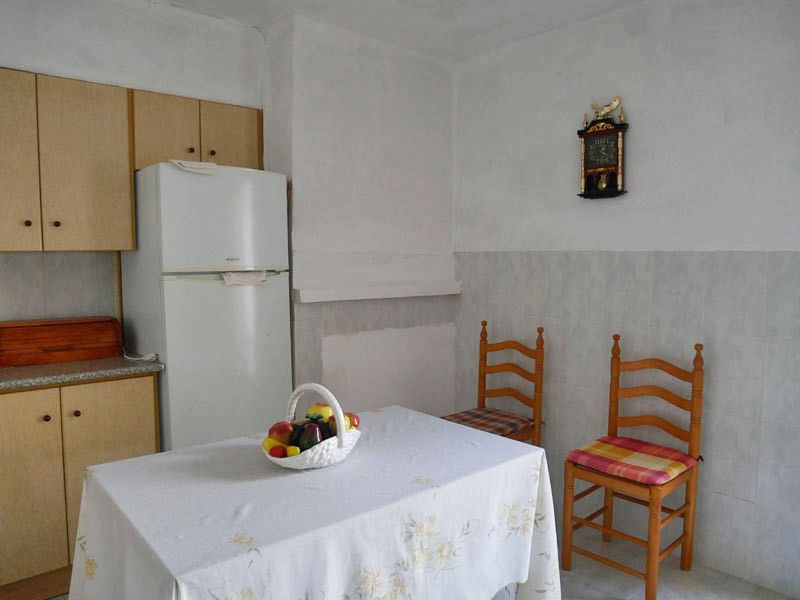 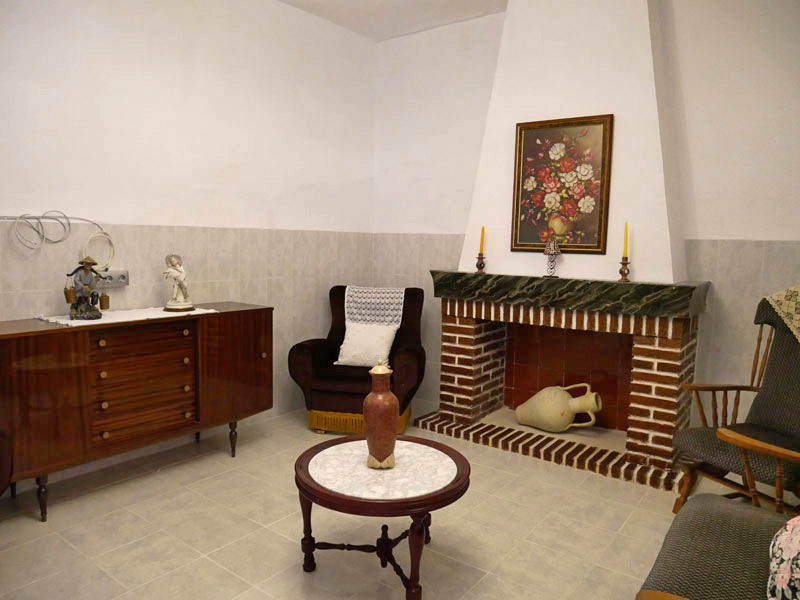 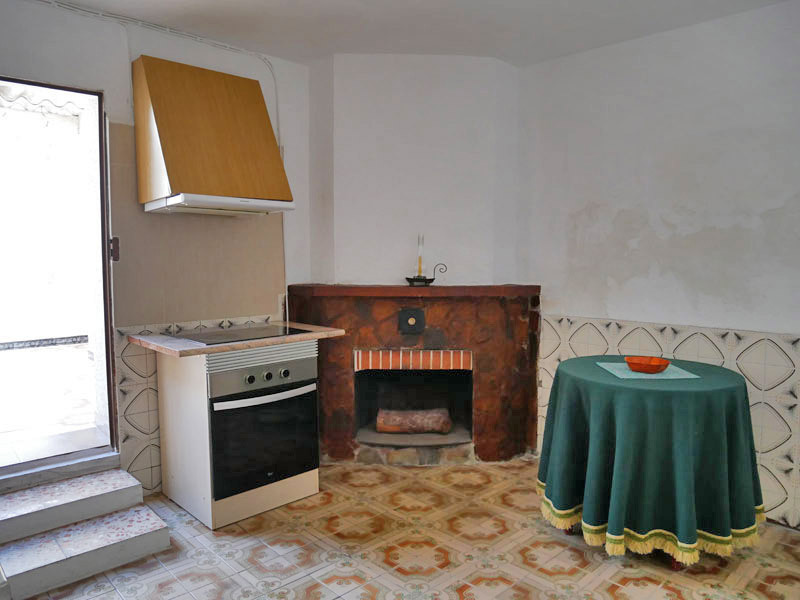 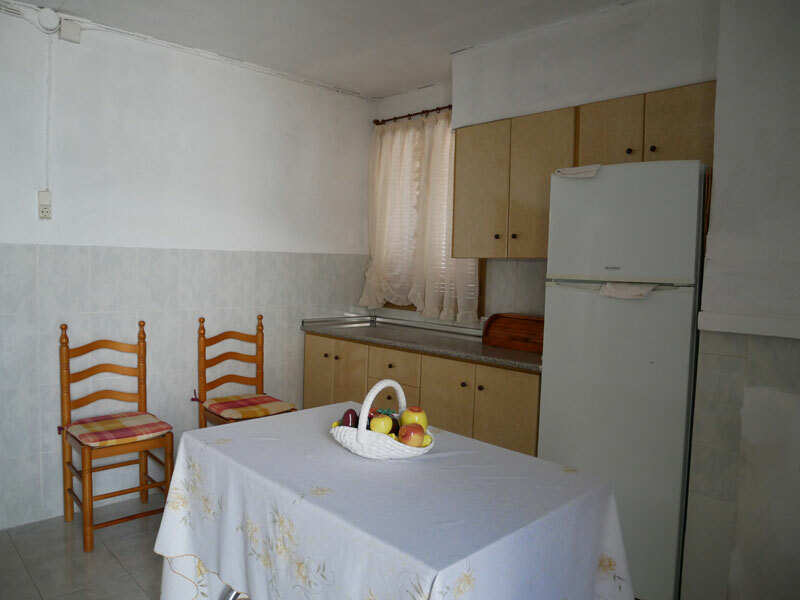 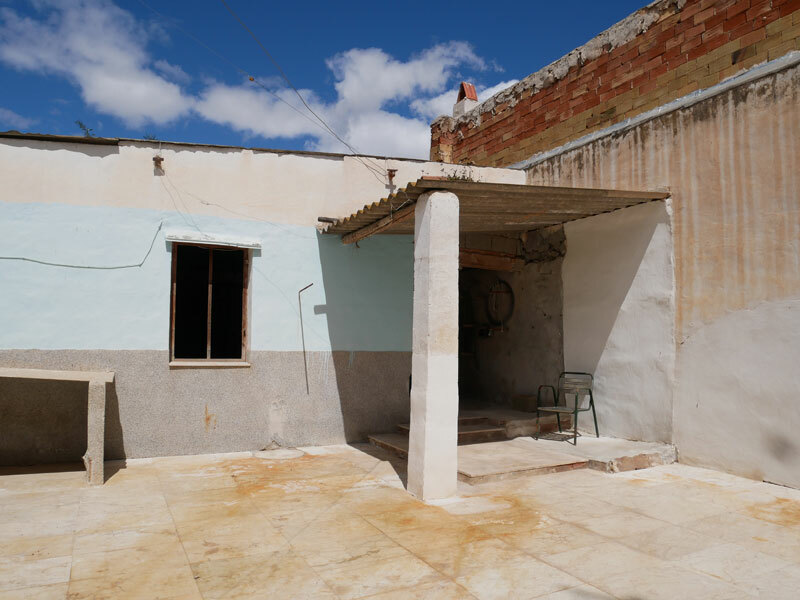 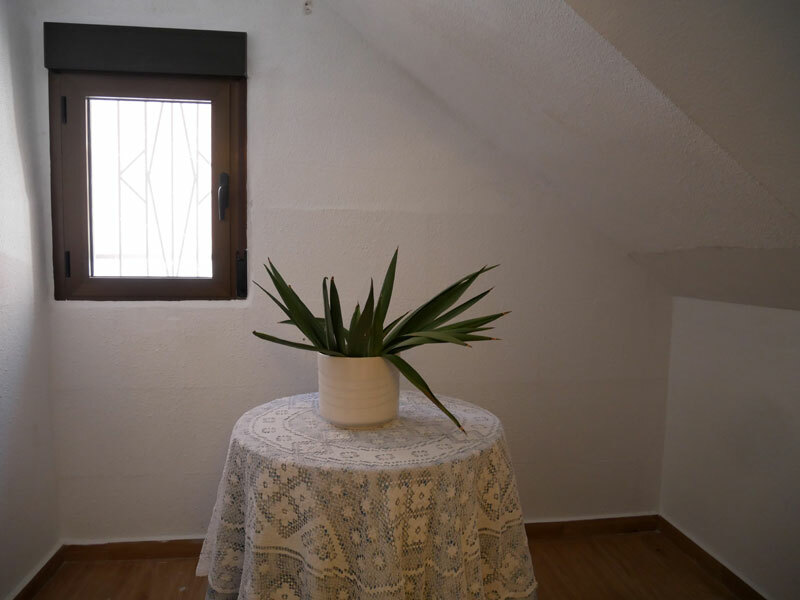 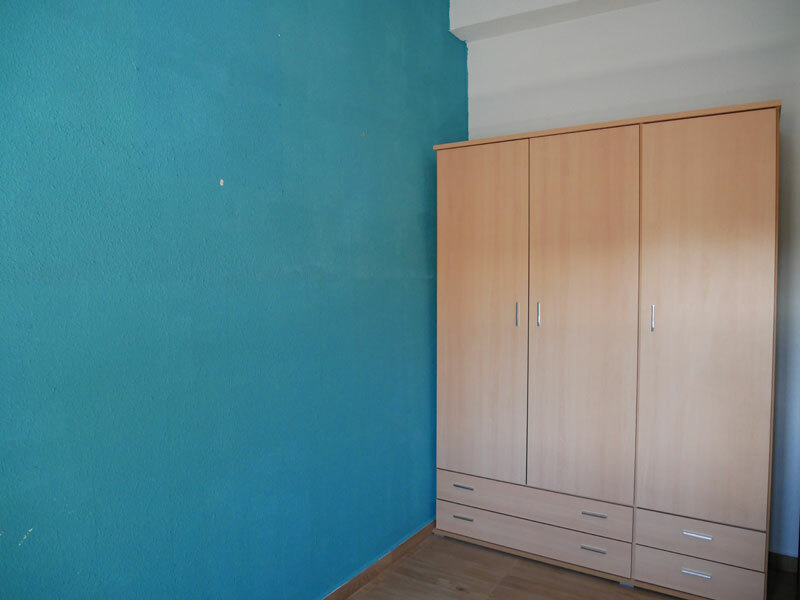 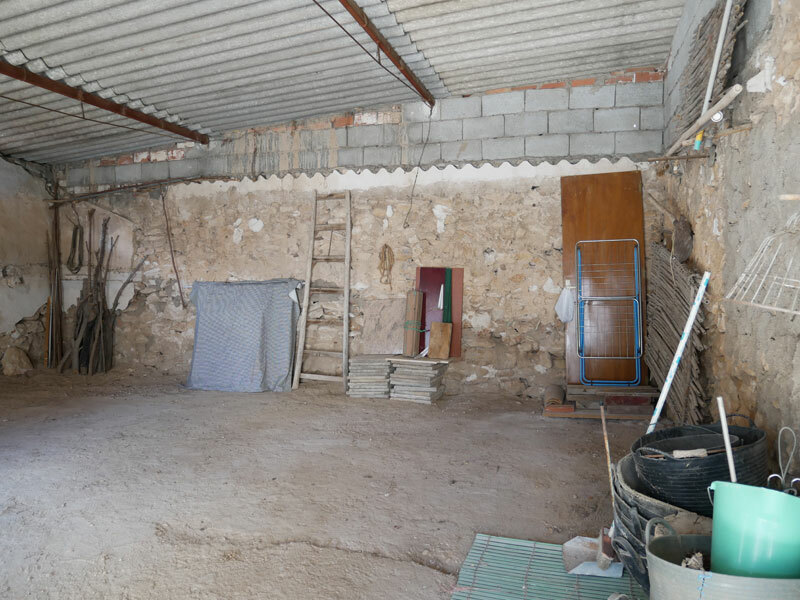 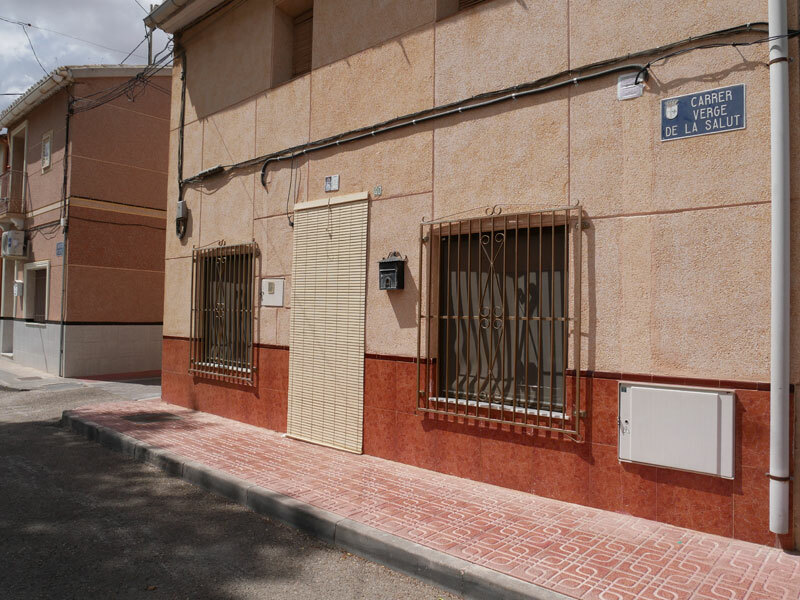 Long Term rental 3 bedroom 1 bathroom town house, with patio and Garage, semi furnished or unfurnished, in the centre of Hondon de los Frailes with all amenities. 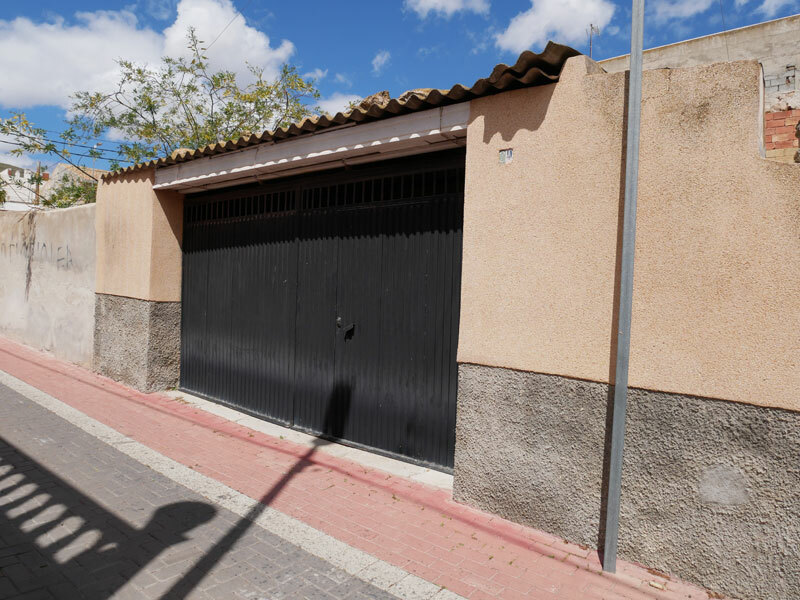 Hondon Villas are pleased to bring onto the market for long term rental, this 3 bedroom 1 bathroom town house with private patio and garage in the centre of the lovely village of Hondon de los Frailes with all amenities. 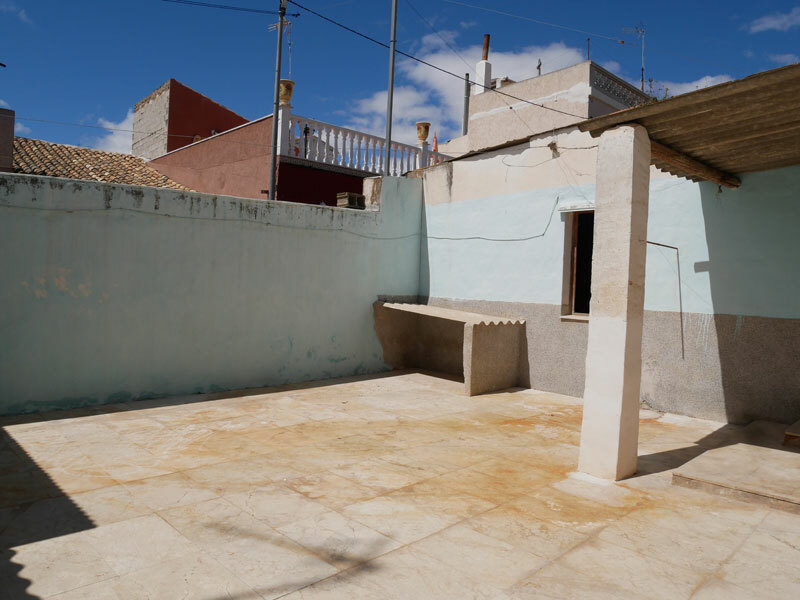 This lovely town house offers three bedrooms, two double and one single. 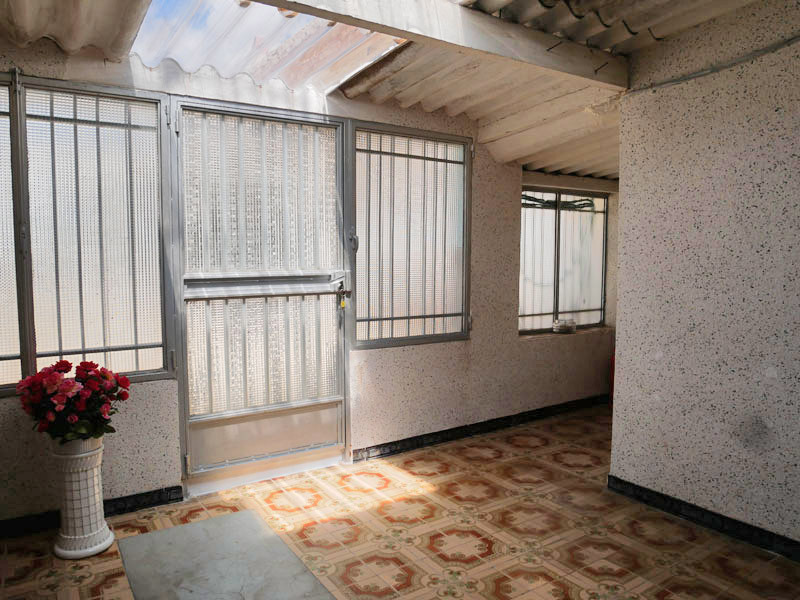 A spacious lounge, dining room with fitted units, a kitchen with feature fireplace, a family bathroom, covered patio area with storeroom and a private patio and garage. 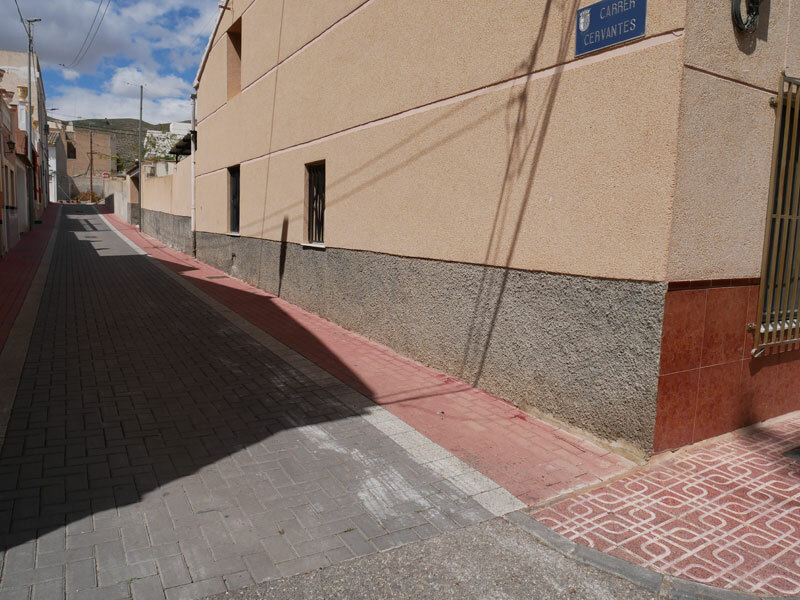 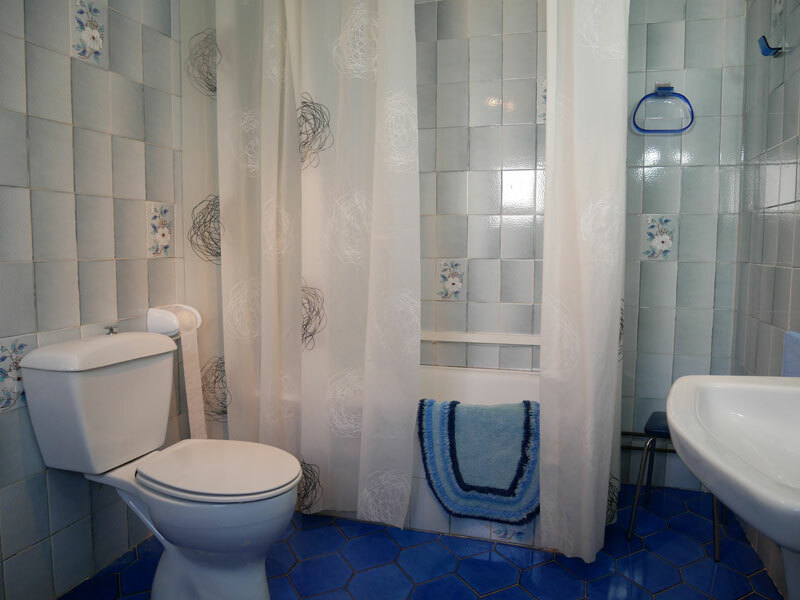 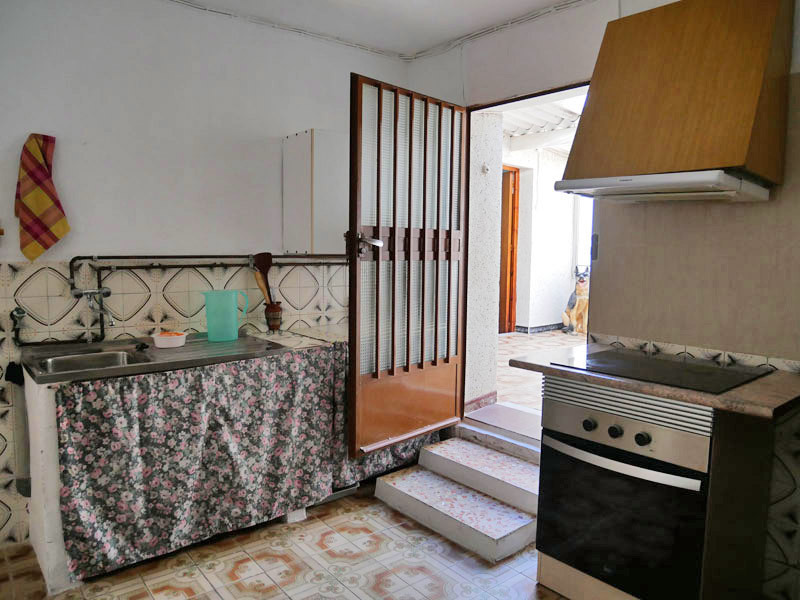 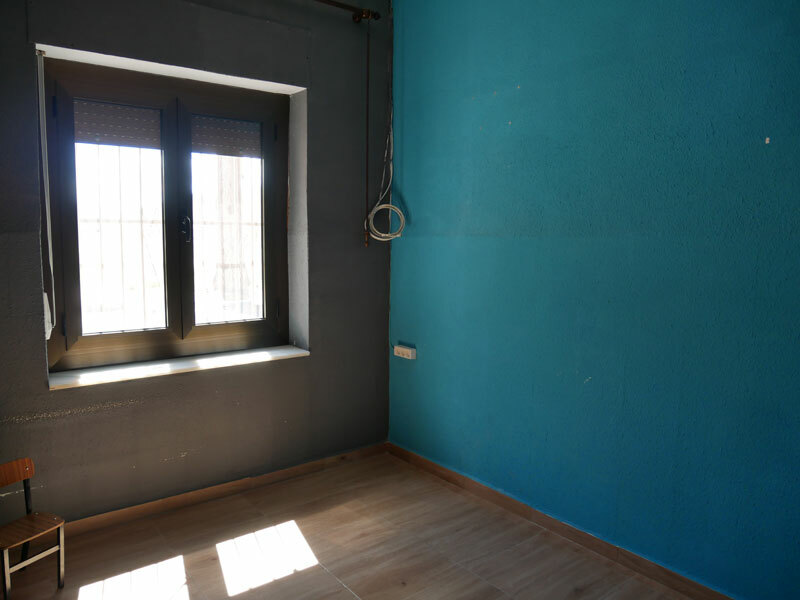 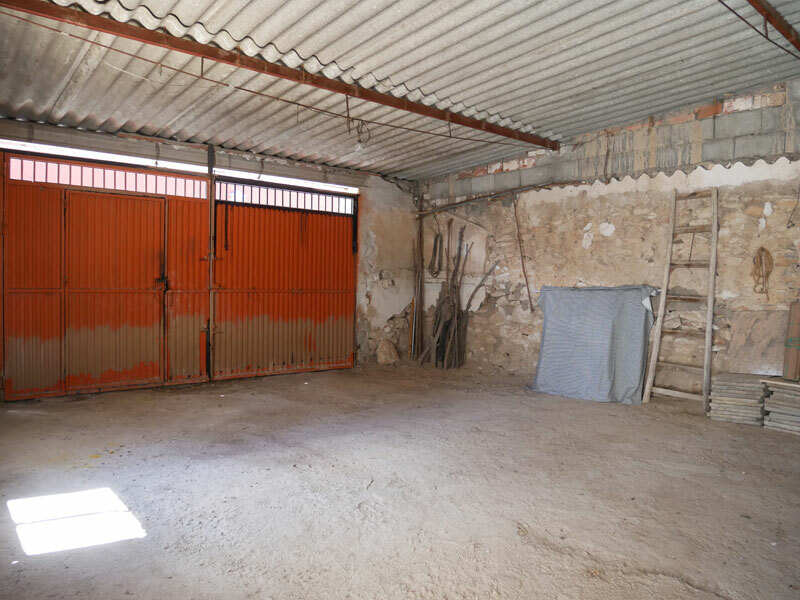 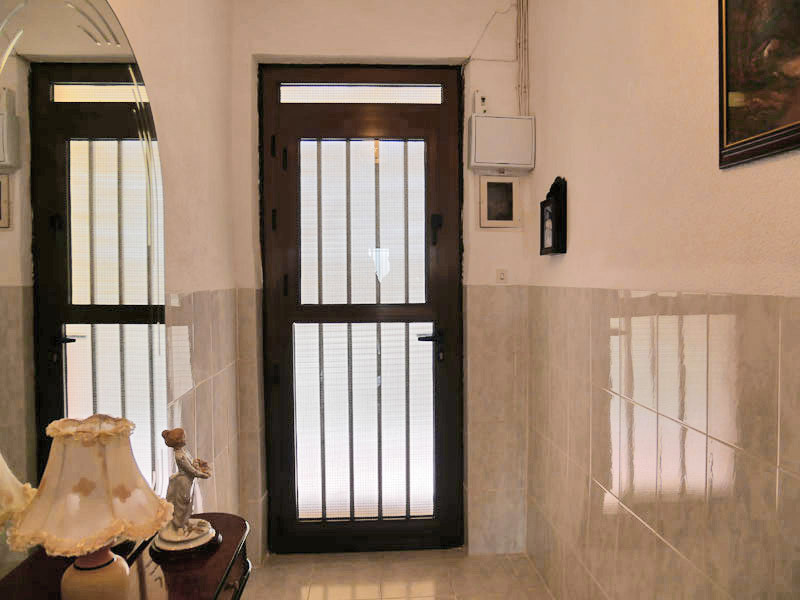 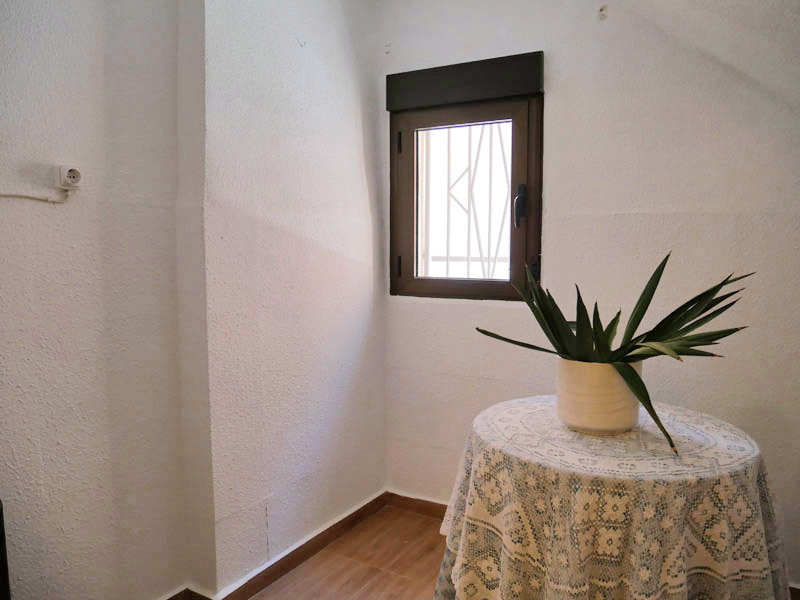 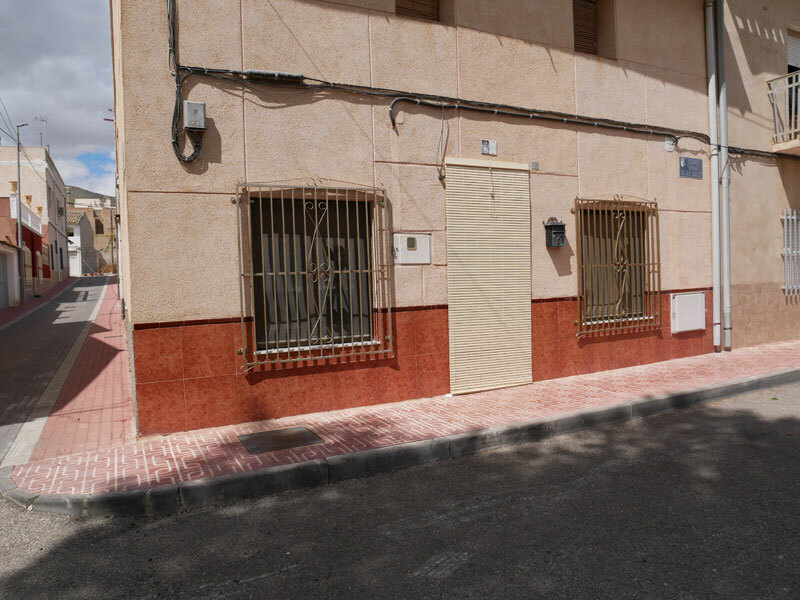 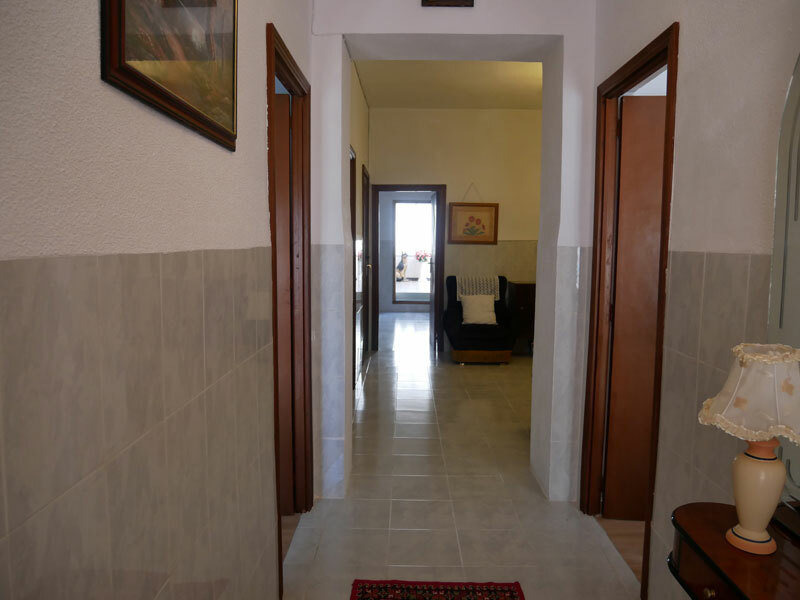 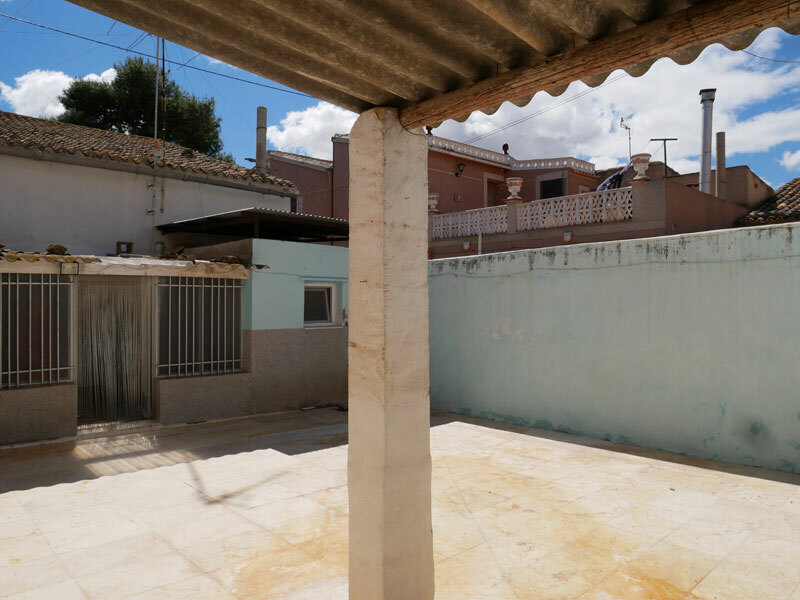 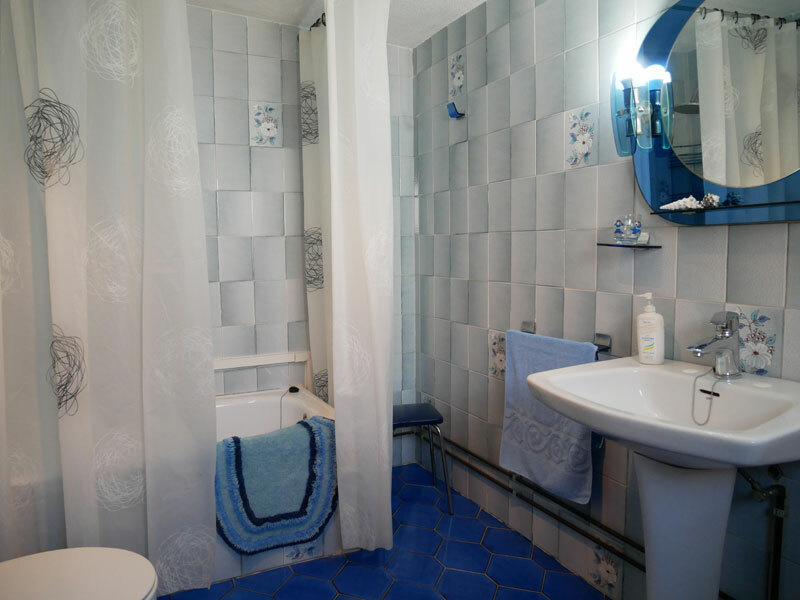 The property is all on ground floor level and is an end terrace town house located on a quiet street in the centre of Hondon de los Frailes with all amenities, shops restaurants and bars as well as medical centre, primary school and sports centre with open air swimming pool. 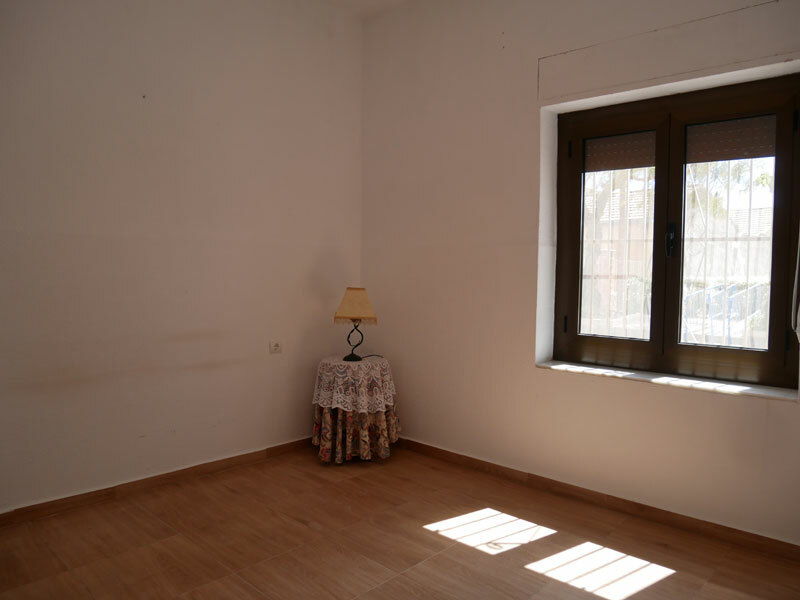 The property is offered semi furnished or unfurnished.